Storm Lioness stalled in the Atlantic Ocean and brought days of high wind and pounding surf to the eastern US. Surface analysis courtesy of NOAA. Meteorologists begin spring on March first; others use the astronomical definition that begins spring on the vernal equinox – this year, that’s March 20. Whether it was late winter or early spring, the first week of March, after a mild February in some places, was a bear — or maybe we should call it something else. The temperature soared to 78° F in New York City on February 21, 2018, exceeding the record temperature for any February day. In Boston, new temperature records were set on February 20 and 21 with 70 and 71 degrees respectively. In over 100 years of temperature records, the temperature in Boston has only reached 70 or above on four days in the month of February — and three of those days were in the last two years. New high temperature records are not unusual if you consider the whole globe, so the Boston marks could just be natural variability. But many new records are far surpassing their predecessors. For example, the 71 recorded in Boston on February 21, 2018 exceeded the old record for the date by eight degrees. Not conclusive, by any means, but suggestive that something is changing as far as the atmosphere goes. The extreme warmth in late February along the US east coast can be attributed to large curls in the jet stream. These curls produce cold as well as warm weather. And so it was not surprising that, with the pretzeled jet stream continuing into March, there are cold temperatures too. And storms. One of the curls in the jet stream developed into a major nor’easter that affected nearly the entire eastern half of the United States in the first week of March. Winds gusted continuously over 50 miles per hour from Maine to South Carolina and westward into the Appalachians and the midwest. High tides, exacerbated by the full moon, brought flooding to coastal communities. The Weather Channel gave this nor’easter the forgettable name Riley. I will sensibly call the storm “Lioness.” Lioness was a classic feline, pouncing on her victims and then relaxing to enjoy the feast. On March 1, a small low pressure center was carried eastward by the jet stream through the US midwest. When it got off the oast, it became Lioness. Surface analysis courtesy of NOAA. Most of the time, the jet stream flows from west to east and carries along waves (dips) which are associated with low pressure and bad weather. Normally these systems move about 20 miles per hour, and when the bad weather is finished in a day, or at most two, they exit. Sometimes a dip in the jet stream becomes a closed swirl and detaches from the main flow, becoming nearly stationary. This tends to happen off the east coast of the US, where the contrast of a warm oceanic flow side-by-side with cold continental air creates a high potential energy environment (the lowest potential energy state has warm air above cold). The high potential energy is converted to kinetic energy of wind. Lioness developed south of Cape Cod and found a comfortable place to relax. With a long fetch and many-day presence, the wind pushed water into coastal communities for four consecutive days, killing at least eight people and leaving millions without power. The cost has not been calculated, but is surely in the billions of dollars. Meanwhile, a downstream curl in the jet stream brought cold and accompanying snow to much of Europe. Dubbed the Beast from the East, as the cold air banked up in Siberia spilled south and west, the system produced major snows in the United Kingdom and Ireland. The cold air plunged into Italy, where Rome experienced its heaviest snowfall in six years. The Beast from the East killed at least 48 people. Finally, the next upstream wrinkle in the jet stream dumped six feet of snow in the Sierra Nevada mountains. This is very good news for water-starved California, which gets most of its summer water from snowmelt. 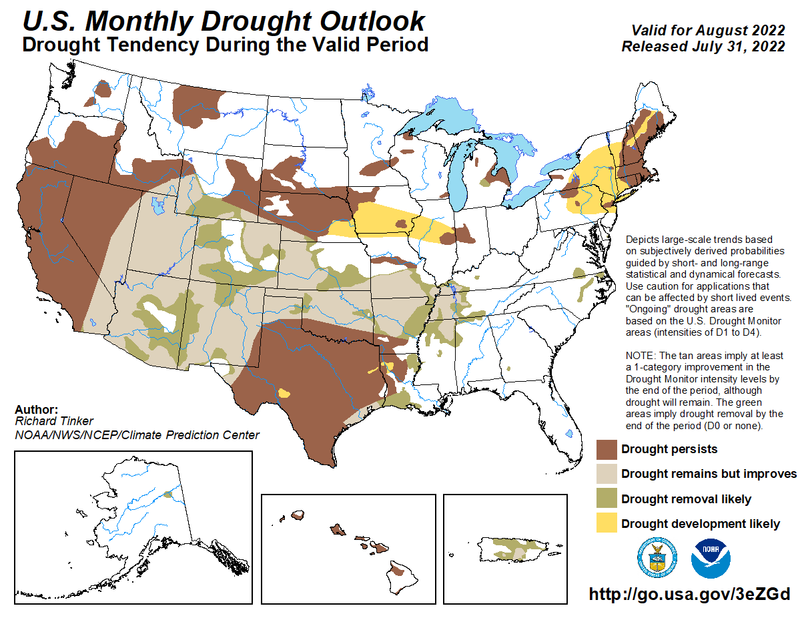 But the increase in snowpack from seven to 37 percent of normal isn’t near enough to end the drought. This wrinkle is expected to develop into another nor’easter later this week. Decoded Science is dedicated to factual, logical science and doesn’t take sides in political matters. Nevertheless, science policy in most countries is set by politicians, so it is important to keep track of what they are doing. US President Donald Trump’s current budget proposal to the Congress contains massive cuts for scientific research and eliminates ‘climate change’ research entirely. According to Scientific American, the words ‘climate change’ are used only once in the budget proposal — in connection with a program that’s being eliminated. In addition, the budget for the National Oceanic and Atmospheric Administration (NOAA) will take a 20% cut. The complete American budget process is arcane; some might even say antiquated. All credible reporting indicates that the final budget agreement that Congress votes on will bear only a passing resemblance to the Trump-proposed budget. Let’s hope that Congress allocates funds to necessary programs, such as the NOAA, which provides images and data to inform meteorologists and climate scientists around the world. 195 nations signed the Paris Agreement on climate change, and 175 nations have now ratified the agreement. The United States has provided notice that it will withdraw (as of 2020, the earliest it can do so). The remaining countries are in the process of ratification. But much has been left to voluntary action and future negotiation. Serious questions remain about whether the agreement will work to reduce global warming, and there is considerable maneuvering behind closed doors leading up to COP24, the annual meeting which will take place in Poland in December, 2018. Decoded Science will have more to report on progress towards lowering carbon emissions in the next mid-month Climate Change Checkup.